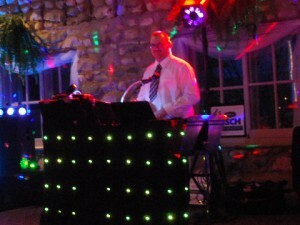 DJ Jeff has been a mobile DJ entertainer for over a decade and loves what he does! He is an excellent Emcee and a true crowd pleaser. 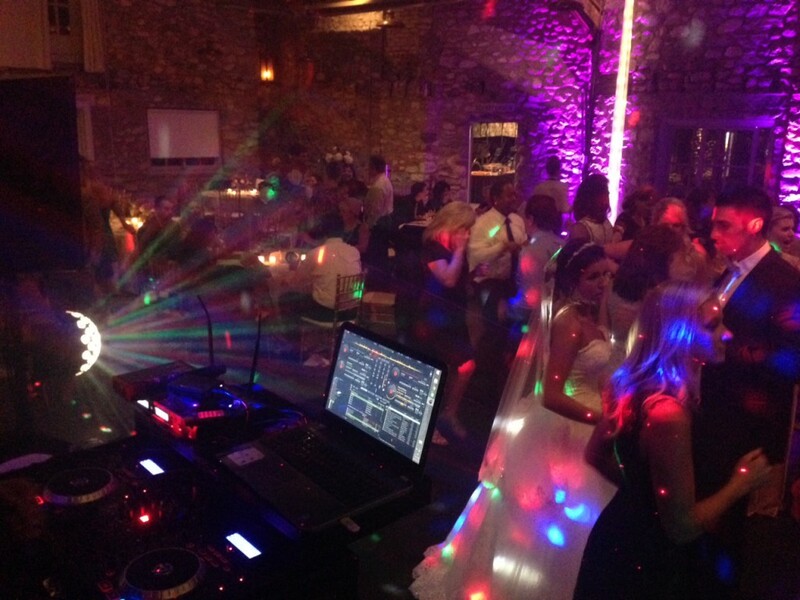 Specializing in Weddings, School Events, Local Bars (Have to start Somewhere). He benefited from his parents vast Musical background and so started from a very young age. Influenced by his uncle that plays in a Jazz band.Jeff is the child of professional musicians. He is a classically trained Drummer. He is not just a whiz behind the decks, he has always had a keen interest in music. 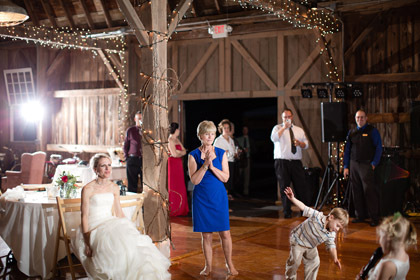 He started playing at local parties and bars and worked his way up to weddings, Corporate and Special Events! JEFF HAS THEM ROCKIN’ AT CASTLE FARMS! People were out on the floor dancing all night long. Jeff was extremely friendly and willing to do what we wanted to make our night special. He played a great variety of music. 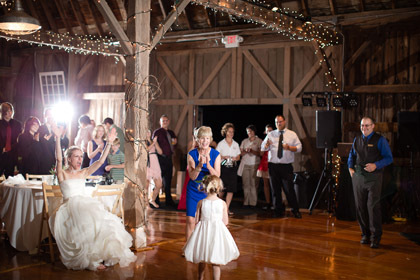 We were very pleased with the experience and would recommend Rusch Entertainment to anyone in the area! In my opinion it is extremely hard to please teenagers and they always find something to complain about…too many slow songs, not good music to dance too, boring, etc. However, our juniors and seniors loved the music and stayed on the dance floor most of the night! We had sent a request of songs that the students wanted to be played and DJ Jeff made sure to cater to their needs. It was a good time and next year’s prom coordinator has talked about also booking them! Great job! I have only heard good things! The kids seemed to have a really great time and actually the person who will be doing next year’s prom has already gotten your name from me for next year! Jeff was awesome and like I said, everyone really enjoyed themselves! Thank you! Photos courtesy of Dan and Melissa!